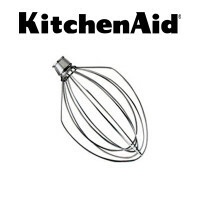 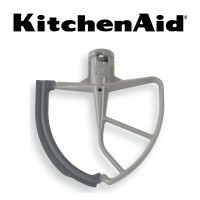 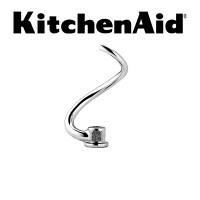 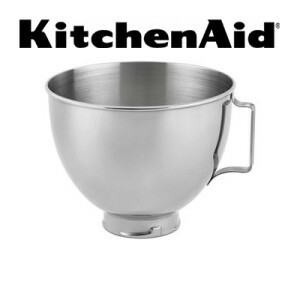 The KitchenAid® K45SBWH is a 4.5 Quart Mixer Bowl with handle. Made of durable stainless steel, this bowl is dishwasher-safe for quick and easy clean up. 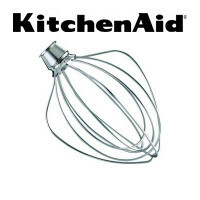 Compatible with KitchenAid® mixer models K45SS, KSM75 and KSM95.